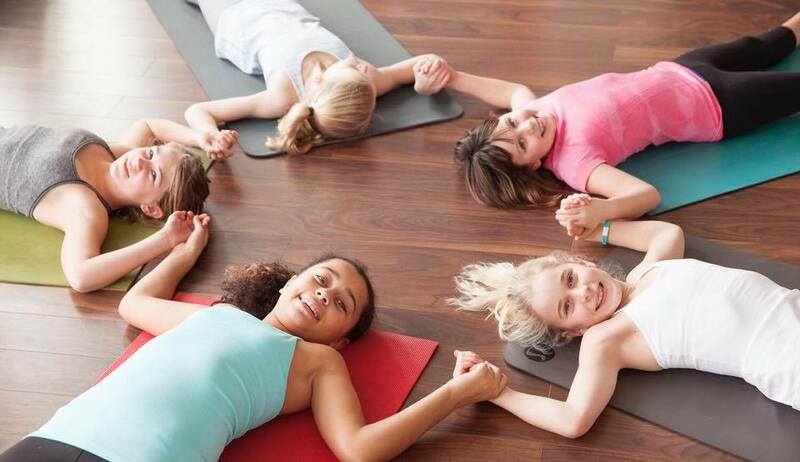 Roll out your yoga mats with Butterfly Kids Yoga in any of our special Winter Break yoga classes! Simply click on each event below to learn more. 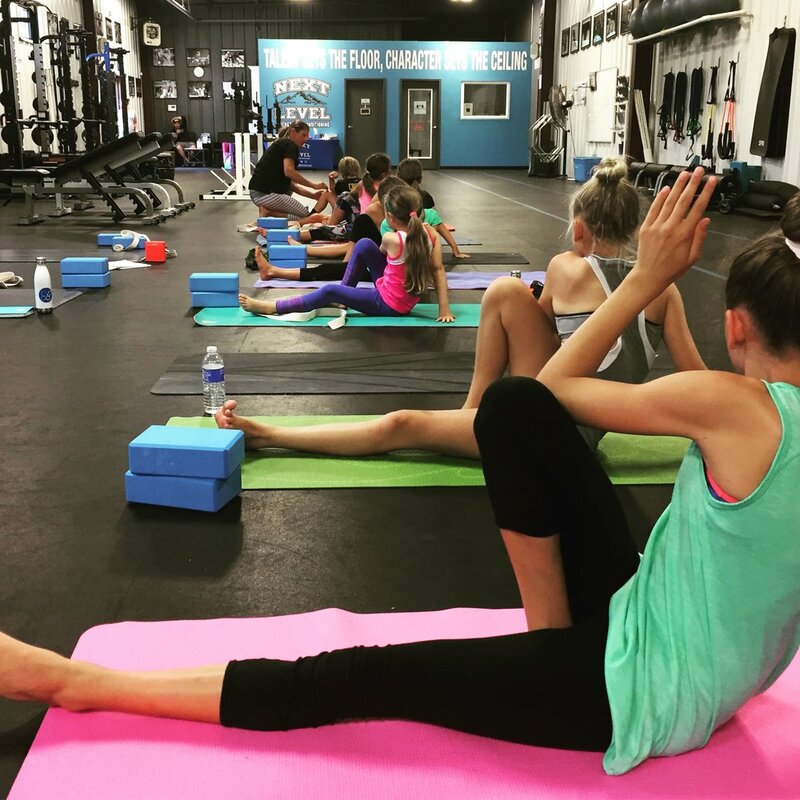 Don’t wait for Winter Break to check out any of our other yoga classes! Simply click on each class below to learn more.